I called Pipi after my 14 year old dachshund was diagnosed with aggressive terminal cancer. I was told she had a couple months left so I wanted to get photos of her quickly. Pipi fit me on the schedule within a week or so and took such beautiful photos my father said, "whatever you paid your photographer was not enough." Pipi captured my whole furry family plus my toddler, too. She spent a good chunk of he day with us and was really committed to getting the shots I wanted. You have to understand that my dachshund predates my husband, child and even career - she's experienced almost every up and down with me, every move. When Pipi presented the final framed photos to me I sobbed with gratitude. She honored my wishes and captured my dog's personality perfectly. I couldn't be happier with Pipi's dedication, compassion and quality of her work. I wanted to personally send you a thank you note for collaborating with Chris and the pups for an extremely emotional and unforgettable last few months. I am so grateful for Chris for going over and beyond with one surprise after another and for you for capturing the special moments at the proposal and the calendar. The pups are so precious to me and to have a special calendar capturing their different personalities is such a wonderful gift! I cried (again) when he surprised me with it for Christmas. And finally, the blog post about our love story is romantic and a blessing to be able to share our joy with others. I hope our story brings warmth to those who read it. Thank you for capturing the joy and love that surrounds me. I am one very lucky girl! My wife and I recently adopted a french bulldog puppy, Daisy, with whom we are completely smitten. We were dying to get some great photos of her before she grows out of her puppy stage. After doing some research and interviewing a couple of photographers, we decided to work with Pipi and we are so glad we did! She was able to capture Daisy's spirit in multiple still and action shots. 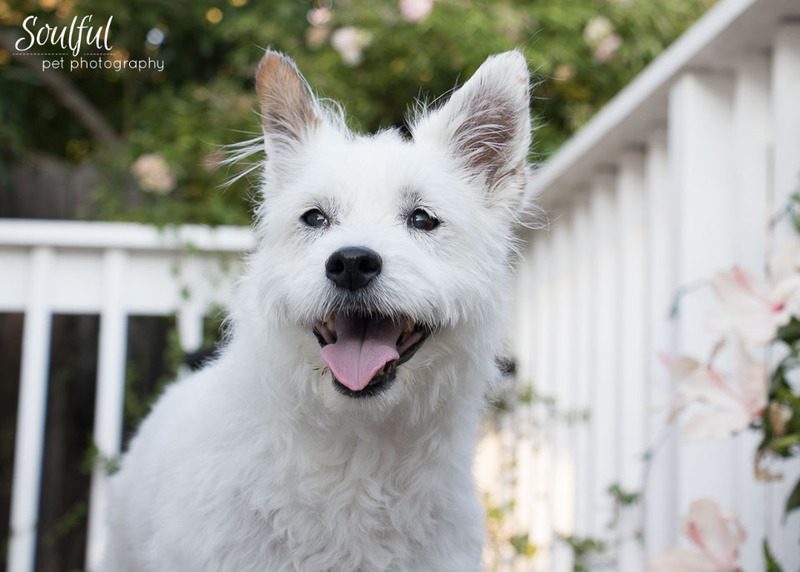 We were especially impressed by the action shots - Daisy was running around our yard like a crazy pup and somehow Pipi was able to get gorgeous shots of her. We were very pleased with our experience and would highly recommend Pipi's services! I started following Pipi after we adopted one of our dogs from Oakland Animal Services two years ago. She posted about mini pet photo shoots and I jumped on it. My husband and I brought our 4 dogs and 2 1/2 year old son. She was super patient and brought loads of distractions for our dogs. Despite our rambunctious crew, Pipi got quite a few great shots (it was actually hard to narrow down our favorites). She also did a fantastic job of photoshopping leashes, collars and hands out of the pictures. The pictures arrived to us by mail in nicely wrapped custom packaging, with a handful of wallet sized photos (which was a really nice surprise!). Thanks Pipi! Great photography! Pipi's photos are magical. The tones and expressions she captured of my dog were absolutely beautiful. The session was not tiring at all. She allowed me to choose the location. The session felt short, and my dog had a great time throughout. Afterwards, I was so surprised at the quality and the variety of shots she was able to get. Breathtaking, magical results. 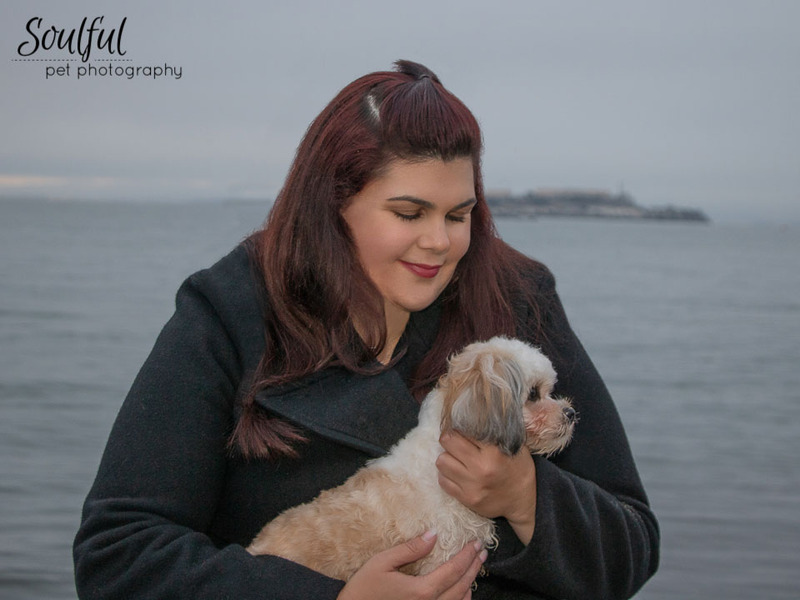 I highly recommend Pipi and Soulful Pet Photography! Pipi did a wonderful job taking beautiful photos of my dog Dwayne, who generally hates to be photographed. She was incredibly professional and had a whole bag of tricks to get his attention and get him diverse poses. She also has a great eye for composition, so not only does the pet look great but the photos are high quality. Also all of the products she offers are very high quality (printing, framing, etc.) I would definitely recommend her services, especially if you have a hard time getting your pup interested in being photographed. Thank you for the album. It’s so awesome and will be treasured always. I love the little bonus cards too. They’re awesome. Thank you again for everything. Hi Pipi, I've been meaning to email about the photos/books! I love them! They look amazing and really capture Harley and his personality! Thank you again for a great experience ! Pictures and holiday cards turned out fantastic! Can't wait to send them out in just a couple weeks. Thank you so much Pipi! Pipi is an ultra talented photographer, compassionate and sensitive, very well prepared, punctual and reliable, and hard working. Pipi captured and conveyed the inner beauty of each of my cats as well as the depth of love we share with each other. I am incredibly thankful to have worked with Pipi. Pipi took some wonderful photos of my doodle Moe. He was super responsive to her (was it the treats?) and she has a great eye. I'm so glad I had the opportunity to get some great photos of my pal. He's slowed down a bit of late, but we were able to get photos of him both at rest and at play, so I feel she captured him fully! 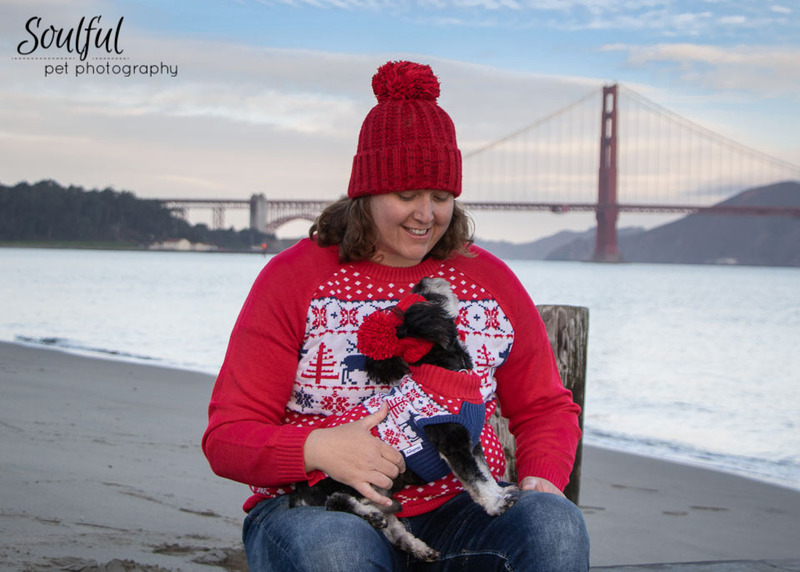 Pipi is a talented local artist who volunteers with oakland animal services-taking photos of homeless animals to help them get adopted. How cool is that. She has an amazing ability to capture special moments-the lighting, background, the animal's energy and expression. Any one who has lost a pet knows how special it is to have great photos of your babies. 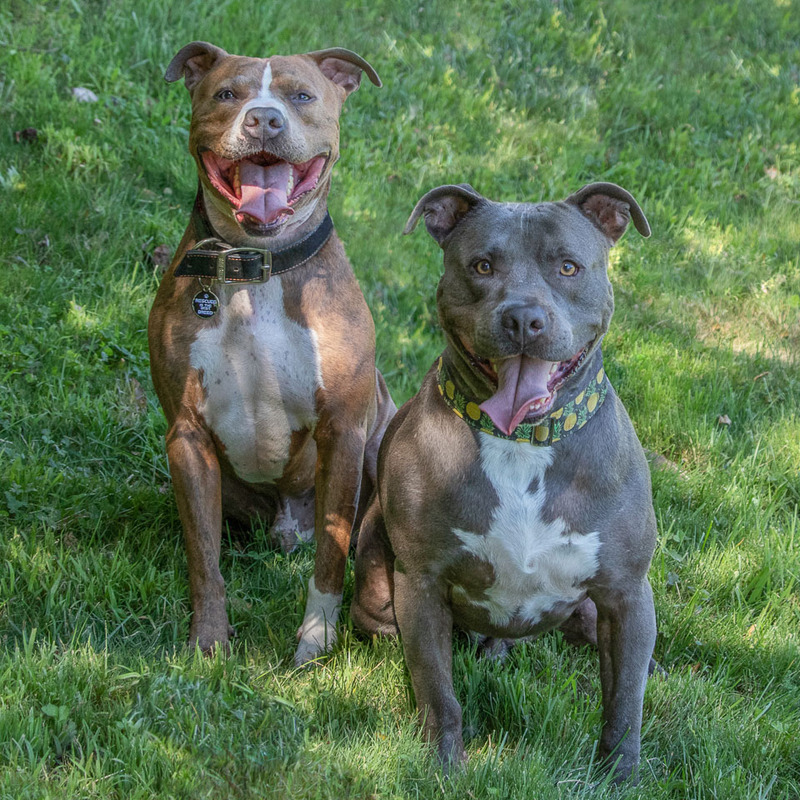 I am so glad I have professional photos of my 2 dogs, I will treasure them forever. Pipi is great at action shots and stills, with and without people. She managed to get great shots of my friend and I - with 6 dogs all looking at the camera! Can 5 cats be herded to a photo shoot? Why yes they can! Pipi conducted a thorough interview, returned to take a variety of photographs, presented the array of proofs and finalized an attractive assortment of calendars, note cards and a portrait. The keepsake results are memorable. Pipi was more than amazing....she has the patience of Job...we have 2 golden doodles and then we added two more dogs so that we could have photos of all together. She met us for a pre-shoot, then set a date that worked for us all! Went to the dog park to tire out the dogs, and gotlots of photos, then back to the house and the pool....she took some amazing photos of action shots of the dogs flying thru the air as they launched themselves into the pool! 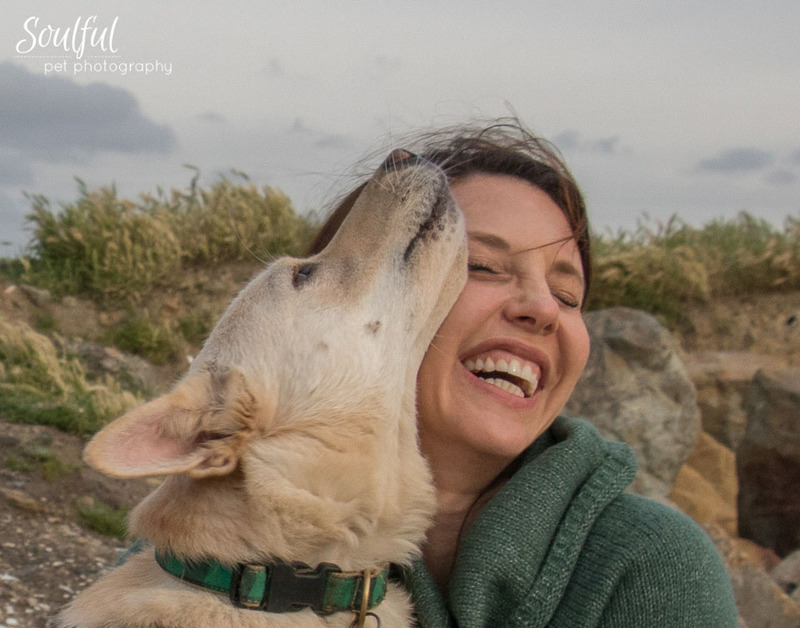 If you are looking for a great photographer for you and your pets, she is highly recommended.....you can't go wrong with Soulful Pet Photography! 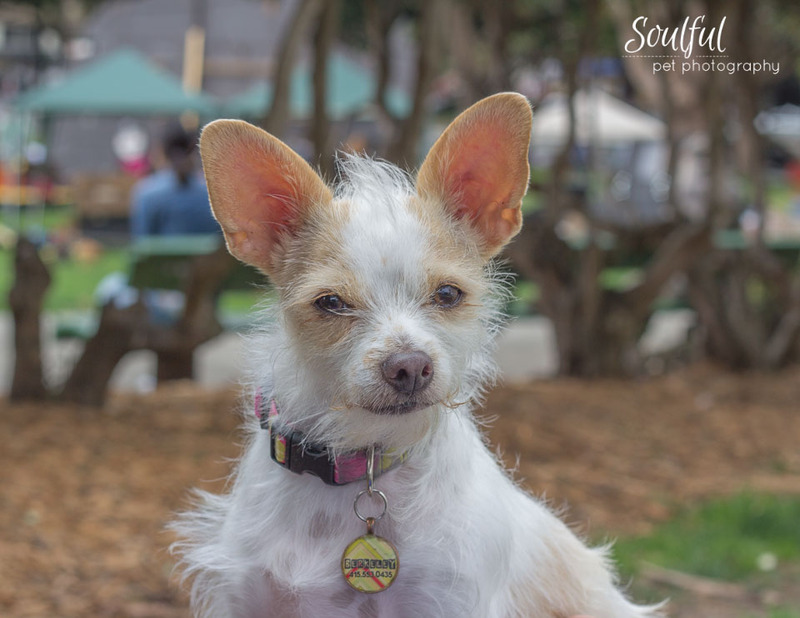 If you are looking for a pet/animal photographer who is fun, caring, and professional, you should go with soulful pet photography! Pipi is amazing! 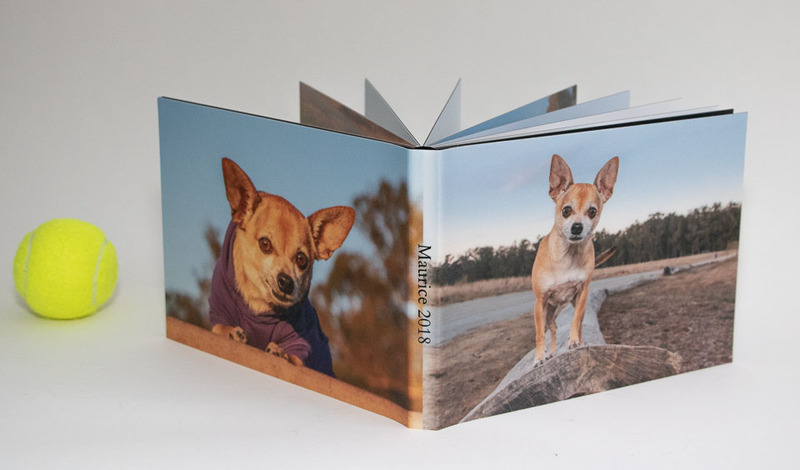 I was so impressed with her creative thinking- she even integrated my 2 crazy toddlers into our pet photos and the pictures turned out marvelous. She really took the time to plan and capture the soul of my pets. She has great knowledge of animals and understands timing and what would make a great picture. Every pet/ animal is different but her patience and experience really helps capture the best photos! She is also very professional by being on time, and finishes your prints quickly. My pup is very energetic and as soon as I took her off leash she bolted. Pipi was able to take some cool action shots. The photos came out great and really show her personality. This was a great experience and I recommend to other pet lovers. I was so impressed with Pipi's ability to capture my dog's unique personality through pictures! I couldn't be happier with the final product. She has a great eye! I had a lovely experience working with Pipi. She's not only very talented but patient, kind and completely open to going with the flow of the session. She's in the right profession given the amount of dog kisses she received working with my Oski! She catered to Oski's personality and energy - capturing an awesome action shot. The prints and album were wrapped with a red bow which is a wonderful touch. Bonus! 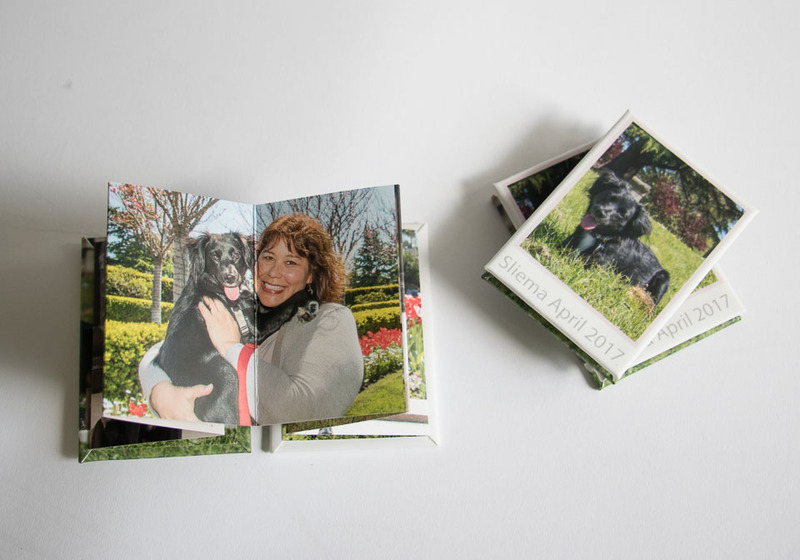 She threw in a set of wallet size pics to give to all of Oski's favorite humans. I'd recommend booking an appointment today! Pip was so great with our little Yorkie Scarlett. Although Scarlett isn't the most active dog Pipi was able to get her moving and get some cute playing and running shots. Pipi was so great with my senior dog, Lily. I wanted to get some cute professional picture of my dog taken, since everything i have is on my cell phones and never gets printed out. She met me at my house and we drove around to my dog's favorite places. The pictures turned out amazing! She captured her amazing smile. 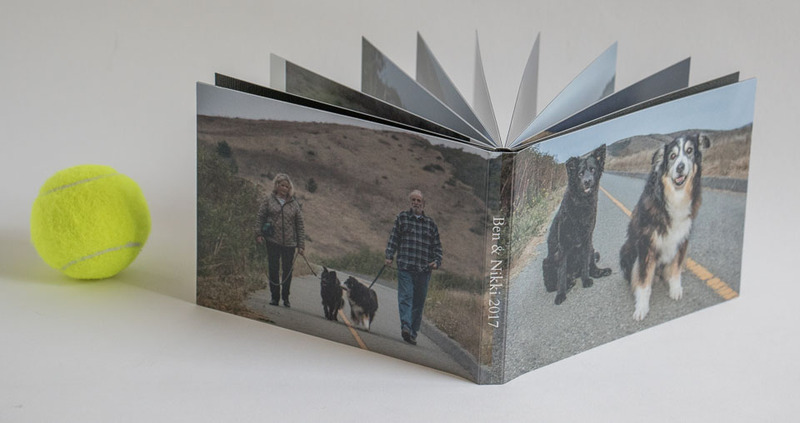 The photo album she made was perfect, and is now the center piece on my coffee table. If you want the perfect pictures of your 4 legged friends, call Pipi. She was a pleasure to work with and I look forward to working with her more in the future. 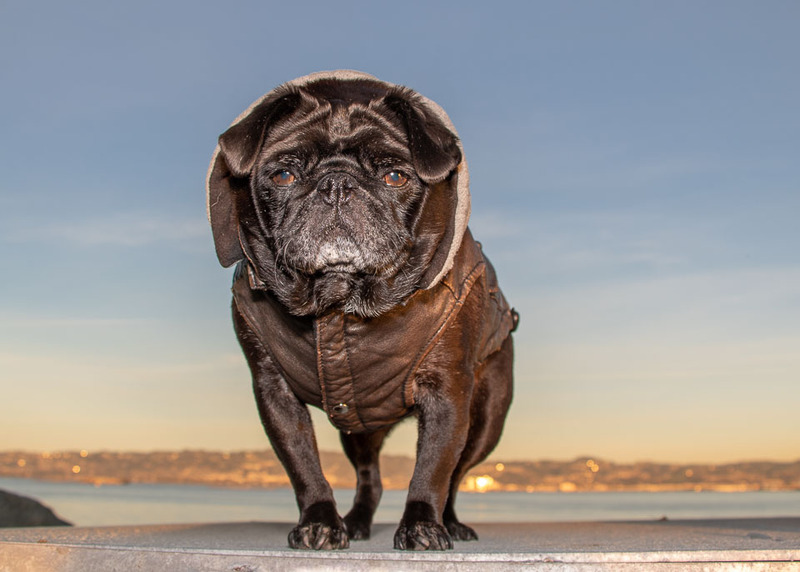 I was fortunate enough to come across Pipi Diamond and Soulful Pet Photography when I was searching for a pet photographer. I wanted to get professional photos taken for my husband's Christmas gift. Pipi was very organized and detail oriented. She came over for a pre-shoot meeting and then spent time scouting nearby locations. On the day of our shoot, she brought toys, treats and props to help with my two rambunctious big dogs. My dogs went wild with the new toys and started to wilt a bit in the heat of the day. But Pipi still managed to get great shots of both of them. They are black dogs and don't always photograph very well. She came back to show me a slide show of all the shots - and then came back a 4th time to deliver the items I purchased. 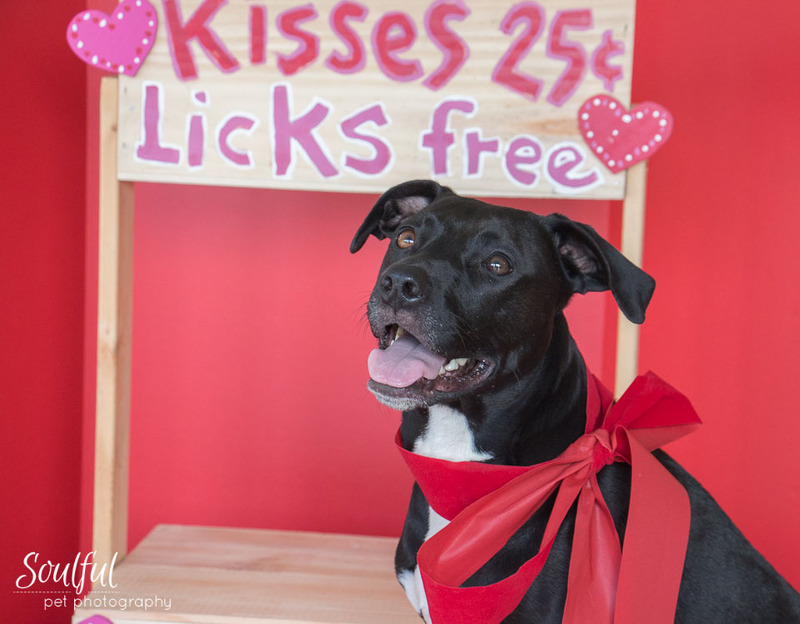 Her prices are reasonable and the fact that she donates her time and services to help local shelters promote their adoptable pets speaks to her character and love of animals. Pipi took some amazing shots of my dogs which seems impossible given how spastic they are. I ordered two tryptics and a calendar. She personally delivered them all wrapped up with a red bow. Plus she threw in a set of wallet size pics of each dog. Definitely do this for yourself and your pets. Pipi has a relaxed & friendly disposition. My 2 dogs had fun during the photo shoot & Pipi perfectly captured each of their personalities. The book is a treasure - love it! Poki is ready for her close-up! We recently received the photos from Poki’s afternoon out with Pipi! 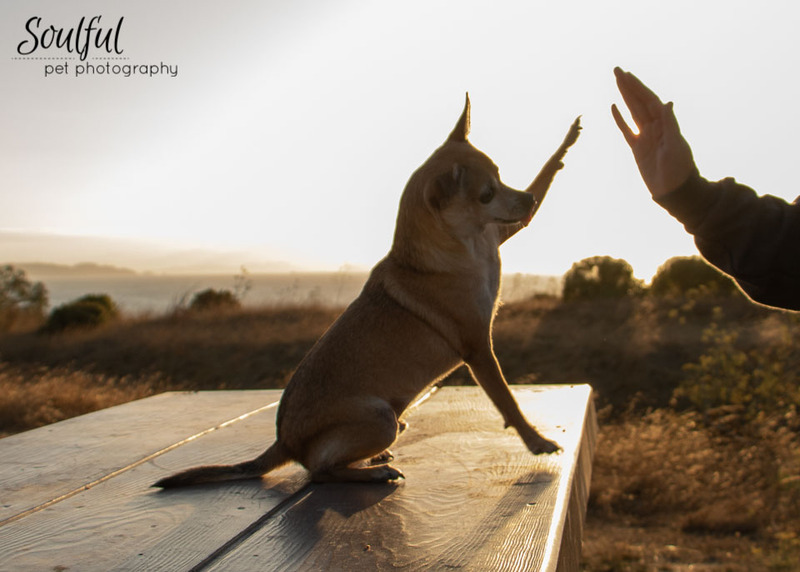 Pipi brought toys, treats and a warmth and enthusiasm to the shoot that brought out Poki’s most playful side. I look forward to sharing the adorable images later but wanted to share a peek at what we received - some little personalized cards to share with family and friends and a beautiful package containing our digital photo file. Thank you Pipi for capturing Poki’s sweet sweet sassssssss. I love how cute she looks!! Thank you, Pipi for these amazing photos! They turned out beautifully! We love the photo namecards! Bianca looks so happy in her calendar portrait. Thank you for so beautifully capturing her joy! I’m super thankful for my family photo. 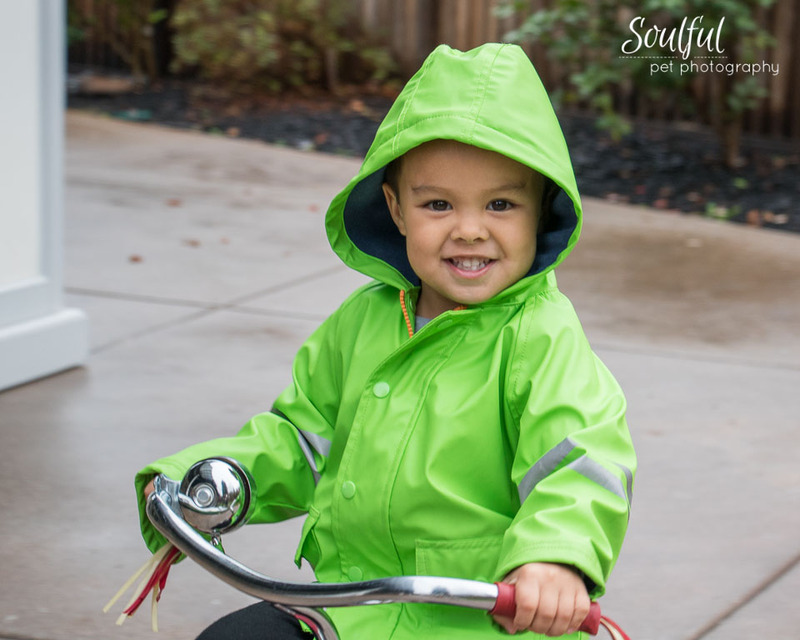 Thank you again for the amazing photos of my kids/pets! I'm so glad that I had Pipi taking the photos for my dobes. The pictures came out very nice. She did catch my dobe spirit. Every time when I look at the pictures, I feel that they are with me again. You are very good pet photographer. Pipi is always on time with my appointment. When the pictures are done, she gave me so many good idea and options which make my album look more wonderful. Thank You !! have seen many pet photographers who work with perfect dogs for their promo shots. Pipi used my insanely active dogs and was still able to get some amazingly adorable permanent memory shots of my pups! Her camera knowledge really shows in her ability to capture the true inner soul of my furry babies! Her prices are reasonable, her attitude is amazing and she truly loves what she can do for others. She is a pleasure to work with and I recommend her to everyone!